Being an insurance agent I have a very busy schedule. But I am also a fun loving and friendly individual. Hence I make it a point to squeeze out some time from my professional life and indulge in social activities with friends and family. I love to travel and this vacation I planned a trip to the beautiful state of Jharkhand. In this post and those following it I will be sharing some pages from my travel diary which include my wonderful experiences at Jharkhand. The very first thing that come on our list while planning for a trip is the travel route or means of communication and the place of accommodation in the city we are travelling to. I have travelled to a number of destinations and hence have quite an experience of making online reservations. The travel app available on windows or android interface serves as a very convenient and clutter free tool to make online hotels and flight bookings. Out of all the airlines I have travelled with Jet Airways is my most preferred option. 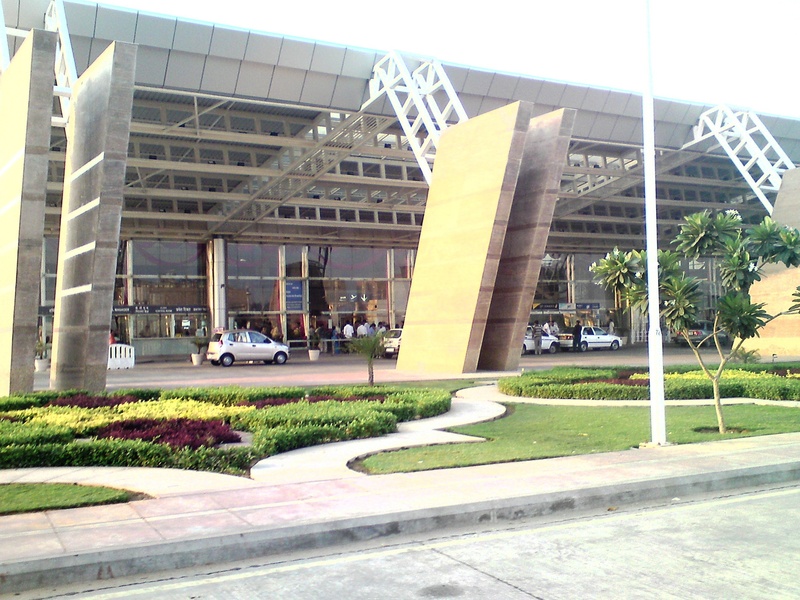 The airline is a leading name in the aviation sector due to its world class in – flight services. I was not able to find a direct flight from Jaipur to Jharkhand so I had to travel via two routes. Firstly I boarded a flight at the Sanganeer Airport Jaipur that took me to the Indira Gandhi international airport at New Delhi. 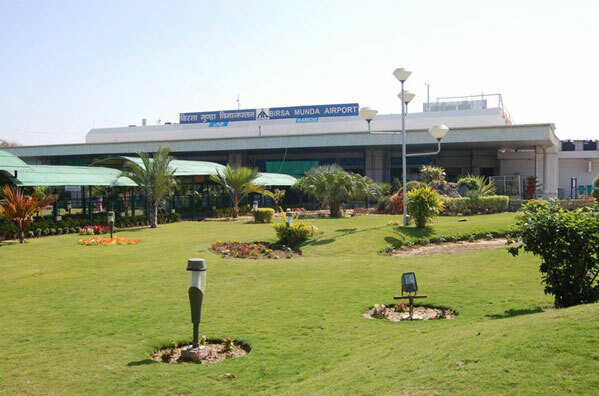 Hereafter the next flight that I boarded from the Delhi airport flew me to my destination at the Birsa Munda airport in Ranchi. My journey was extremely comfortable and the on – board meals served by Jet airways were delicious. Hence I reached Ranchi afresh and headed towards the hotel that I had booked for my stay at the city. I booked the Hotel Emerald via online booking facilities offered by this hotel. Thanks to the travel app making flight and hotel reservations have become so much easier and faster. You can also check your bookings history on the popular travel apps and compare all the possible alternatives available. 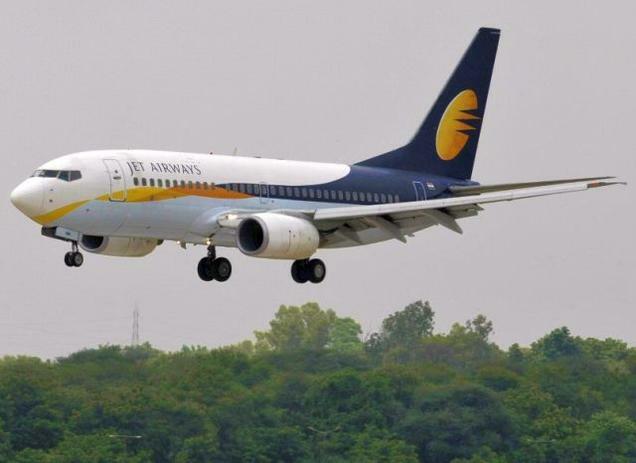 This entry was posted in Travel and tagged jet airways, journey from jaipur to kolkata. Bookmark the permalink.